Video Game Hero Book Power Up. . Wallpaper and background images in the バービーシリーズ（映画） club tagged: photo video game hero books. 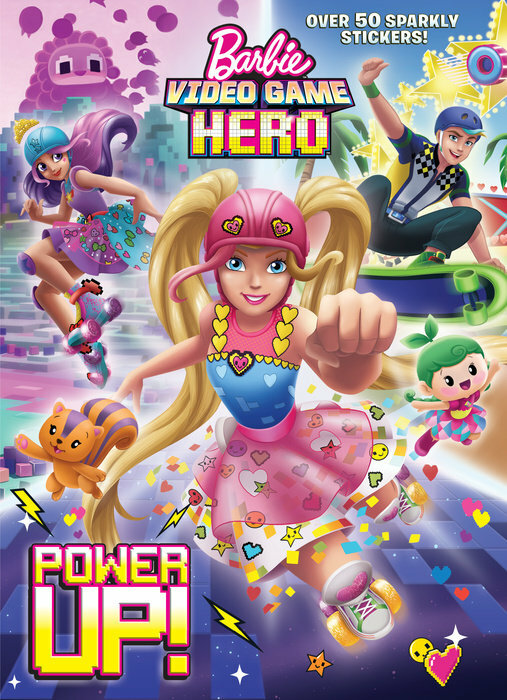 I don't know why but it looks like the Barbie version of Wreck-it Ralph movie.